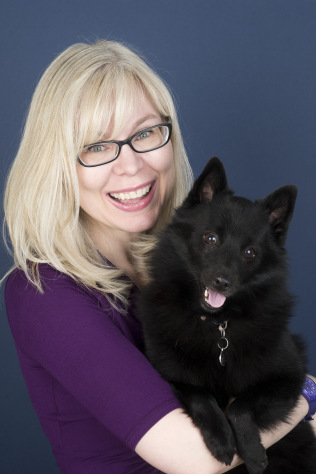 Colleen Hoover Is Giving Away MY Books! Don’t mind me while I sit down…I’m having a total fangirl moment. 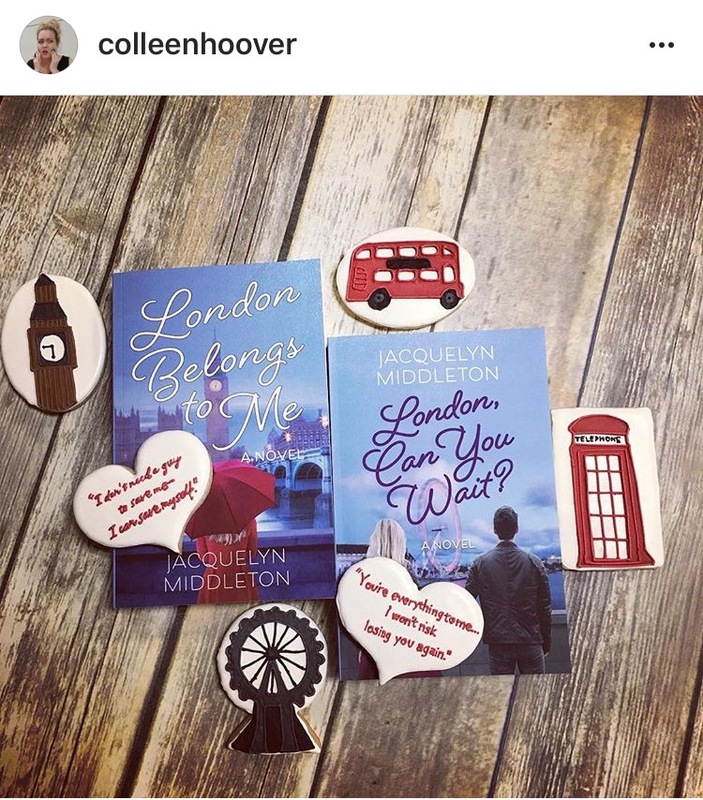 Colleen Hoover, the queen of contemporary romance, my favourite author…*breathes into a paper bag* is giving away signed copies of London Belongs to Me and London, Can You Wait? PLUS homemade cookies (@CookiesBySteph) that celebrate scenes and quotes from the pages! Aren’t they amazing? My legs and arms hurt from happy dancing all day long. This giveaway is just incredible. Want to enter? Head over to Colleen’s Instagram and like her photo (the same one you see here). I’m not sure how long entries will be taken and with baked goods being involved, you might want to move quickly! GOOD LUCK! I’ve aged 10 years watching this @MapleLeafs game. Please authorize contest@kirkwallbooks.com on your Kindle device to receive the e-book file before entering! leaving reviews for 'London Belongs to Me' at GoodReads.com.